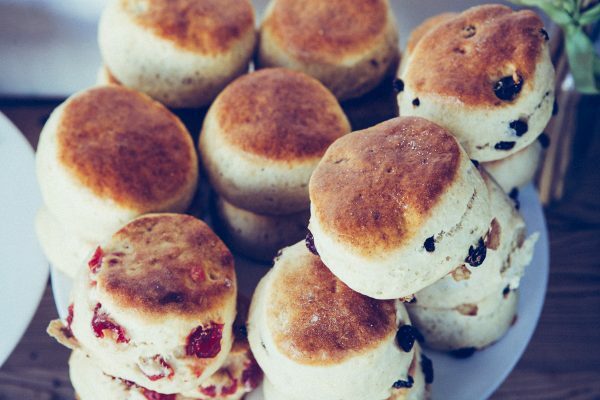 Tom’s classic scones are the easiest Summer teatime treat to bake. Soft, fluffy and delicious; serve them with lashings of butter or Rodda’s Cornish clotted cream and Baker Tom’s jam. 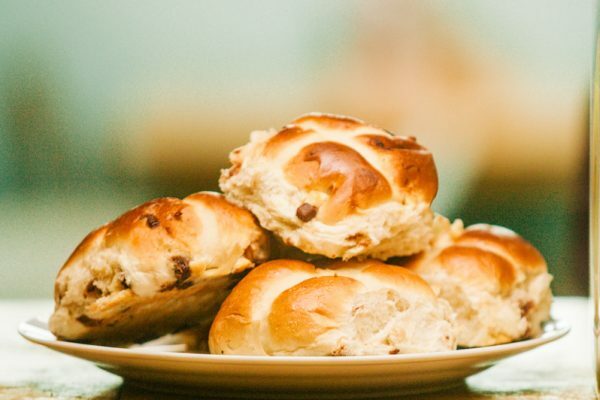 These traditional Easter treats are so easy to make. The dough is flavoured with spices, fruit and sugar, giving that delicious combination of sweet and savoury, finished with a sticky glaze. 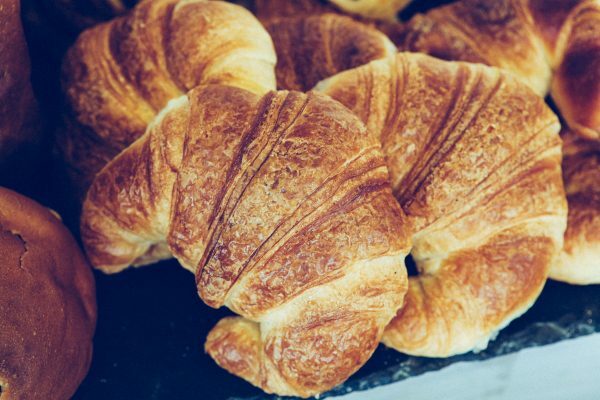 If you are a budding baker, why not put your skills to the test with one of Tom’s favourite treats. Simple to make and delicious to eat, these are sure to go down a treat with friends and family.